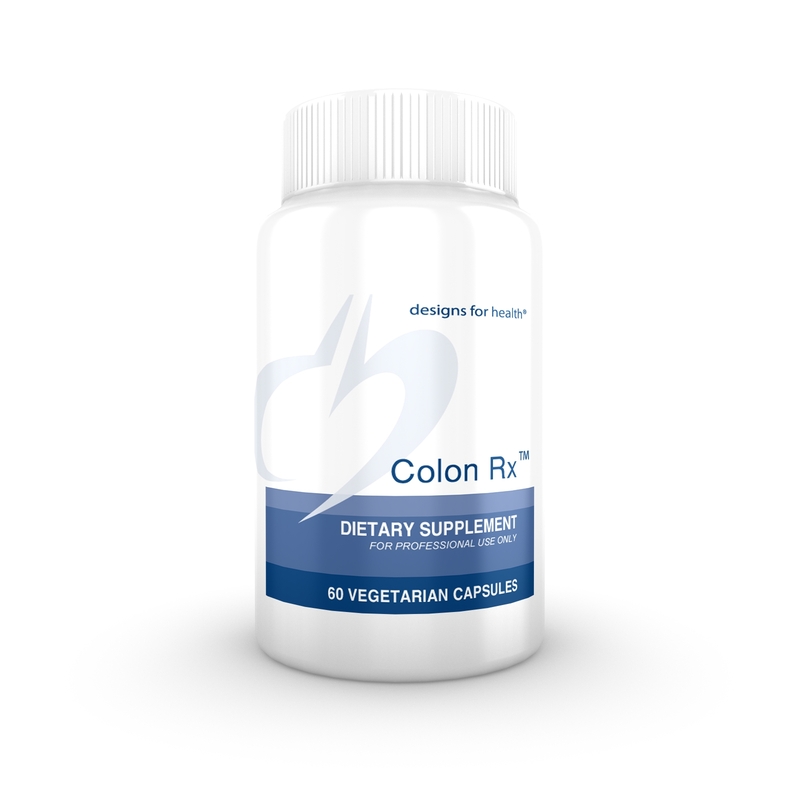 Colon Rx uses two proven ingredients to improve bowel motility and tonicity in people with occasional constipation. Magnesium hydroxide is a well known ingredient in laxative and antacid formulas, while Triphala is a classic formula in Ayurvedic medicine. Colon Rx can be used for short periods of time as a fast-acting mild laxative for occasional constipation, or as a daily bowel tonic to help strengthen and tonify the bowels.